I just hit fifty posts – right about on target for doing two a week. Wow! 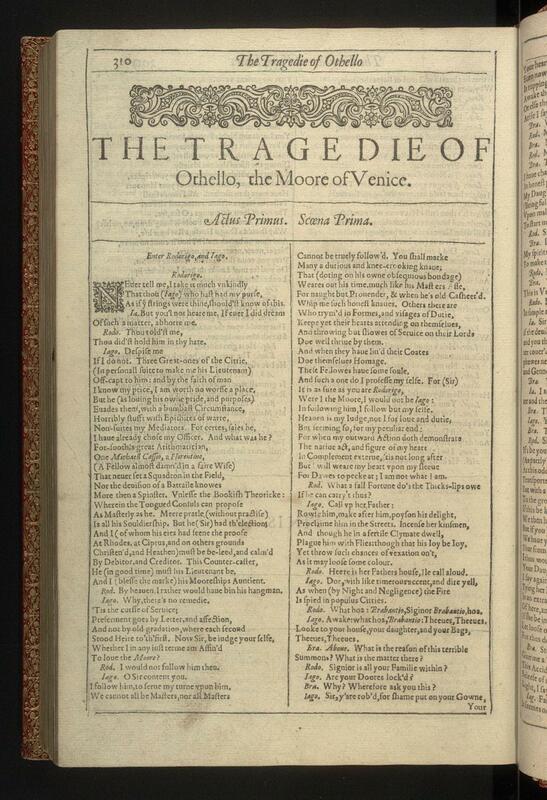 Although I enjoy doing the reviews of plays (and one on Othello will follow shortly, I don’t want to get backed up…) I have also enjoyed exploring outwards into the world of Shakespeare. 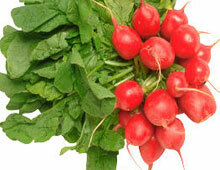 I am a bunch of radishes! This letter in the Guardian, about the dangers of the stage, got me thinking about why live theatre is so exciting and it is, undeniably, because of the danger. I don’t mean – in this Health and Safety conscious age – the actual physical danger*, but more just the knowledge that things are unpredictable and the end has not already been filmed. Othello is, apparently, like buses. I am wondering how many times one can see the same play in a very short timespan! WordPress does a course to help you blog, which I have signed up for, and which involves them setting various tasks for you to fulfil. They start with the most basic – an introduction – which I didn’t really do when I set this up, my Prologue merely setting out the rules of engagement. I made some damson gin before Christmas – looking at it in the cupboard I was inspired to go and see what Shakespeare said about spirituous liquor, only to find he doesn’t mention the stuff once.